Get information about self-care and self-help for mental health. Get information about different types of mental health conditions. We've collected some of the best resources so you can learn more about signs, symptoms, and how to manage with a diagnosis. We want to hear what you think about the service so we can make it better for everyone. 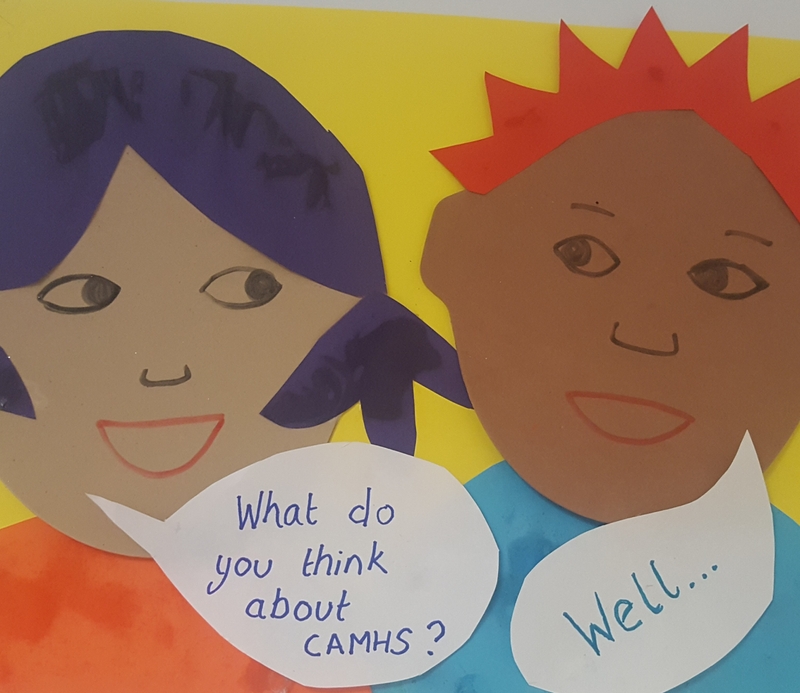 This will include videos about CAMHS and information about BEH.